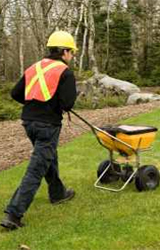 Whether you have a residential, HOA or multi-building commercial complex, we will provide a green, weed free lawn. S&E's environmentally responsible licensed technicians will monitor and treat your property with the use of organically natural blended materials and following IPM practices to properly treat your property and surrounding environment. Custom programs to maintain your property may consist of 5 to 8 visits. 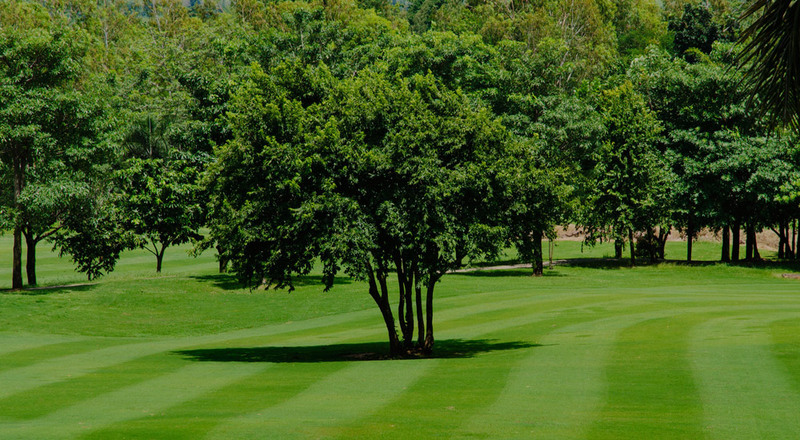 S&E's custom turf care services may include Aeration, Disease control, Dethatching, Grub control, slice seeding or lawn renovations to keep your property healthy and green. Contact us today for a greener tomorrow.